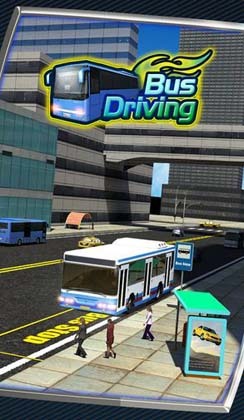 Bus Driver 3D is a driving simulator game developed by Tapinator for android operating systems. Bus Driver 3D requires android version 2.3.3 and up to run properly. The APK file provided here is version 1.2 and that is a free version with limited levels and routes only. Bus Driver 3D is also offered In-app purchases within the rates of Rs. 105 – Rs. 692 per item that you can purchase from Google play store. 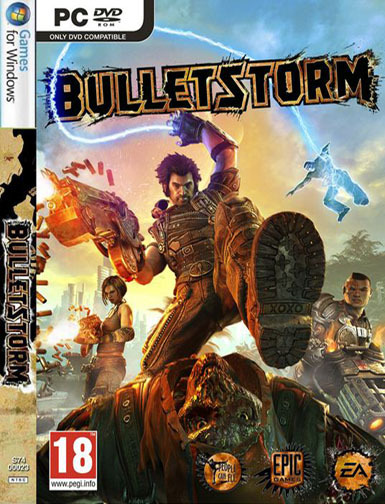 However here is given the free version of the game. Bus Driver 3D has been downloaded about 1 to 5 million times from Google play store. It has a good rating of 3.6 stars out of 5 in the voting 37,586 total users till this post. The gameplay of Bus Driver 3D is simple, cool and catchy. 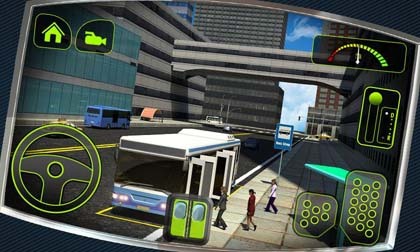 In the features of the games there are cool jumbo city buses in realistic city environments and two touch steering options with built-in accelerometer provided in the game. The game can be played in different camera angles according to the choice of the player as he feels feasible to control the bus. 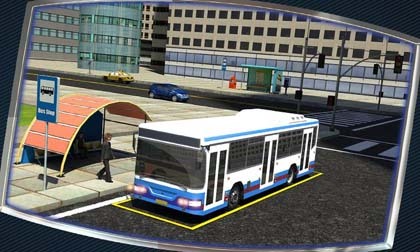 Bus Driver 3D is the simulator game that is developed in amazing 3D graphics that can help you improve your driving and parking skills as well as the game has extreme precision driving simulator. The sounds in the game are also enjoyable and realistic enough to enjoy while driving the bus during highly entertaining gameplay. A touch screen steering is also provided in the game to control the bus if the player wishes.